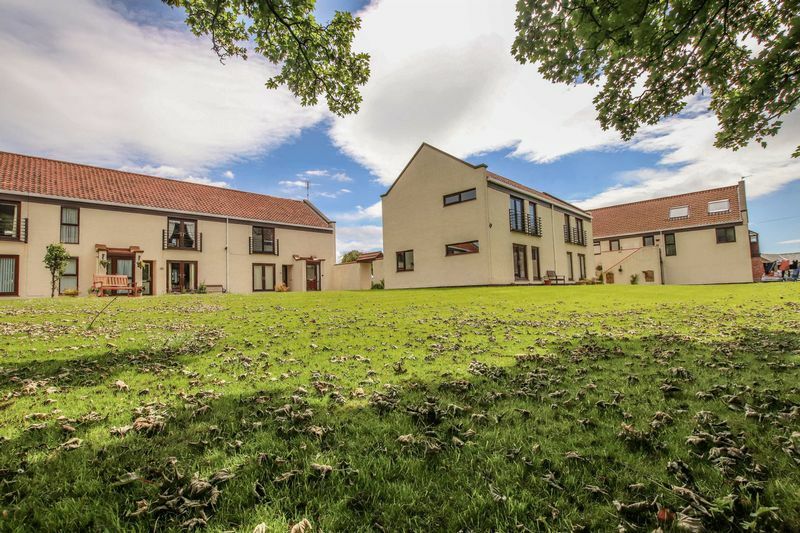 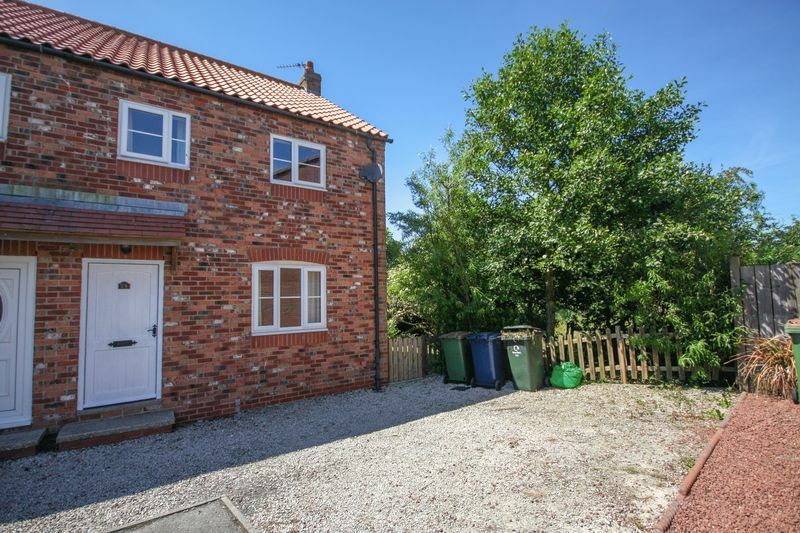 A modern build property nestled within a Countryside location. 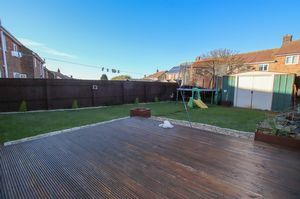 Benefiting from ample off street parking along with Gardens to the side and rear of the property, viewing is a must. 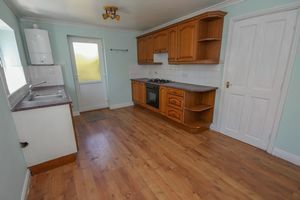 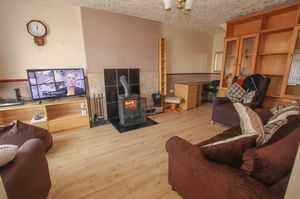 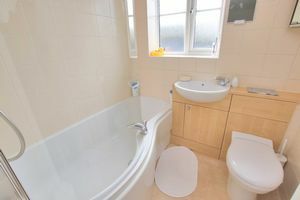 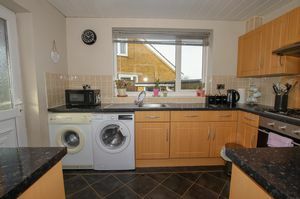 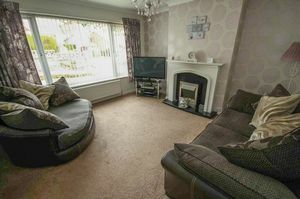 A well presented three bedroom (WITH ATTIC ROOM) family home. 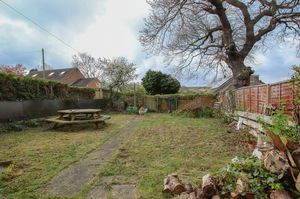 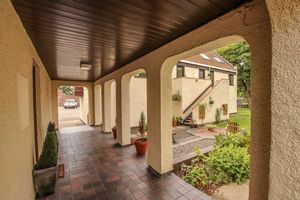 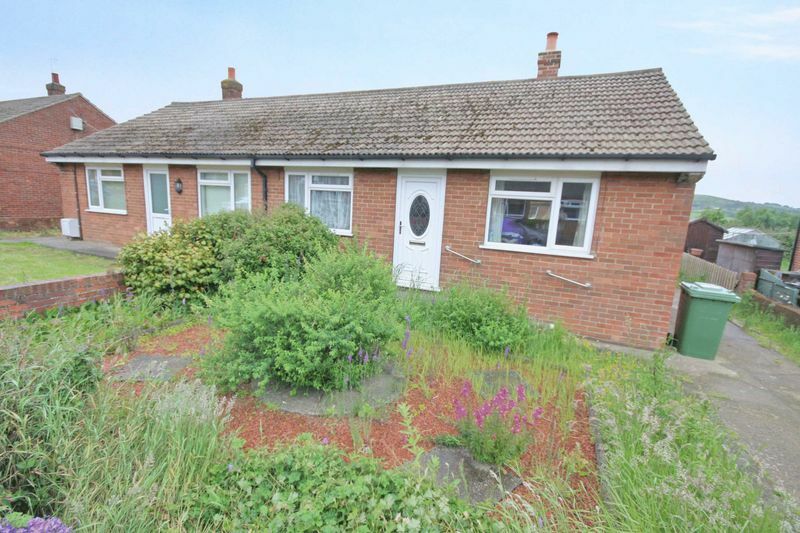 With a good sized rear garden and off street parking for several cars. 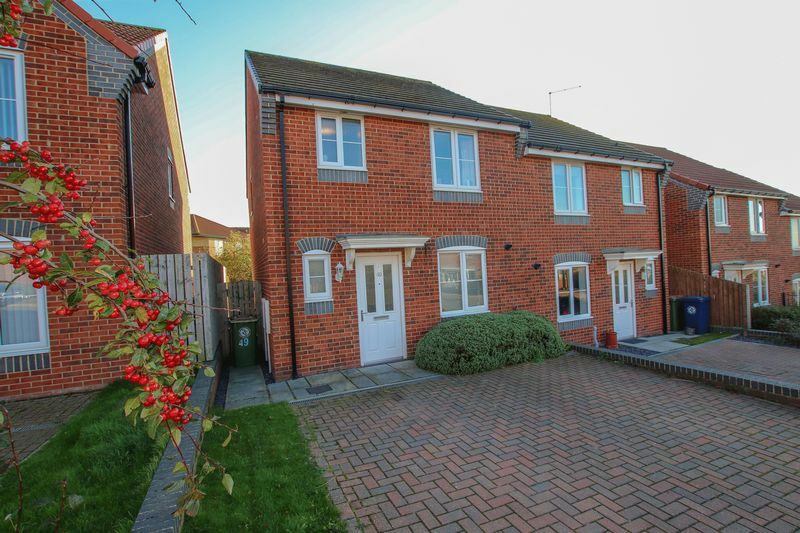 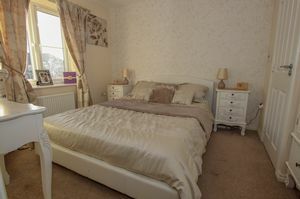 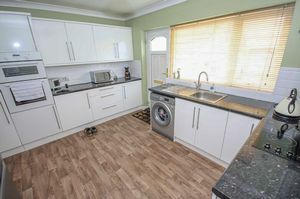 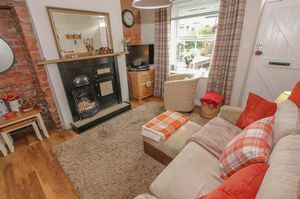 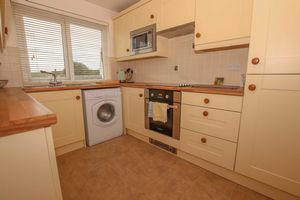 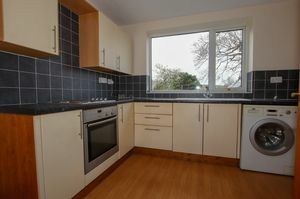 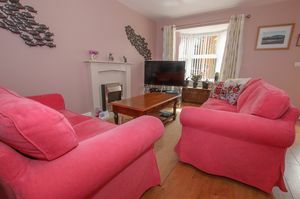 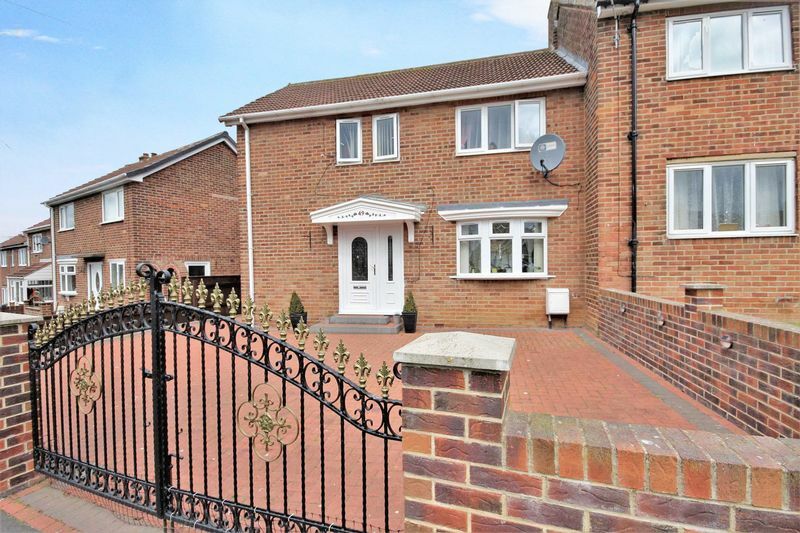 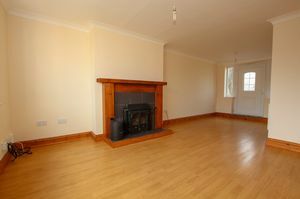 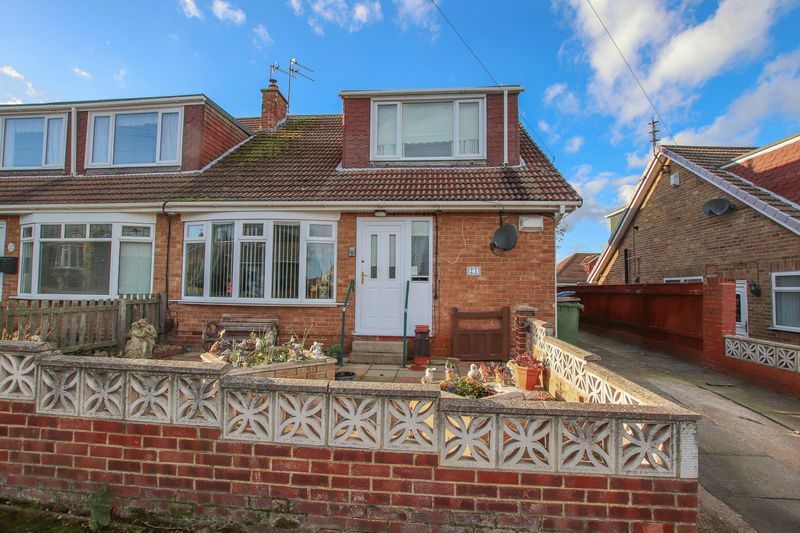 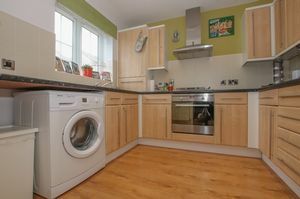 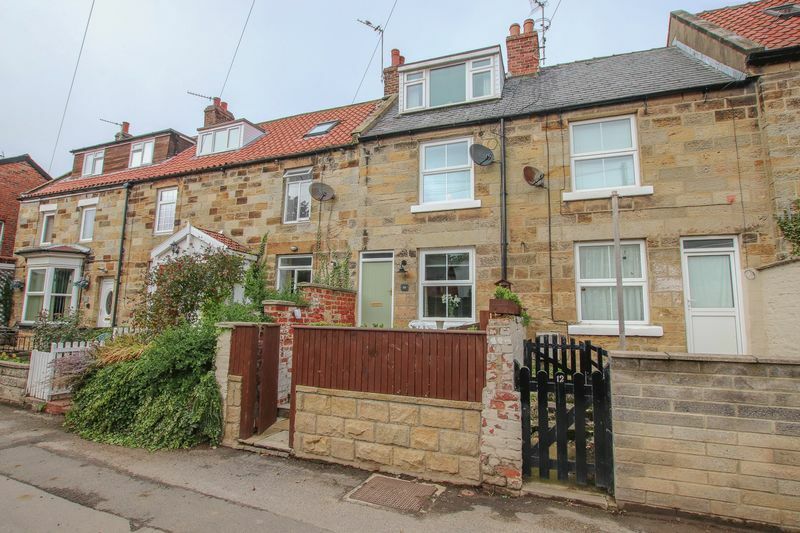 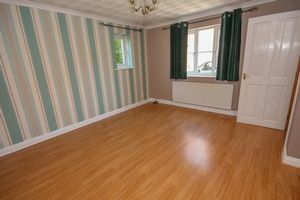 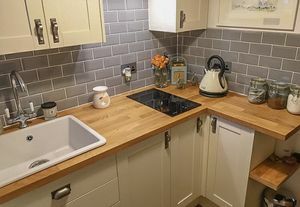 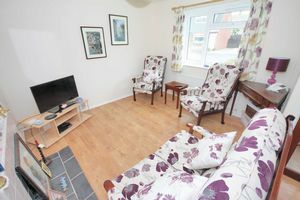 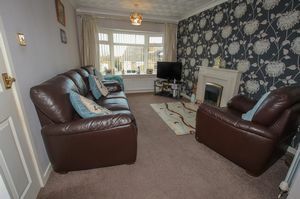 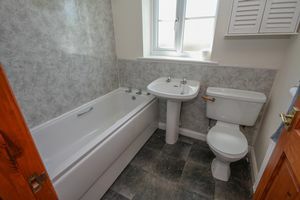 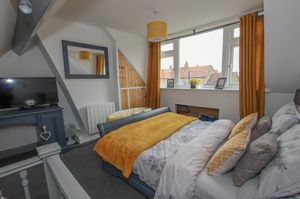 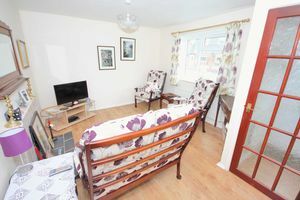 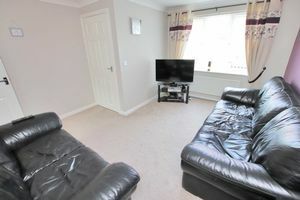 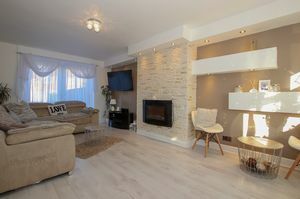 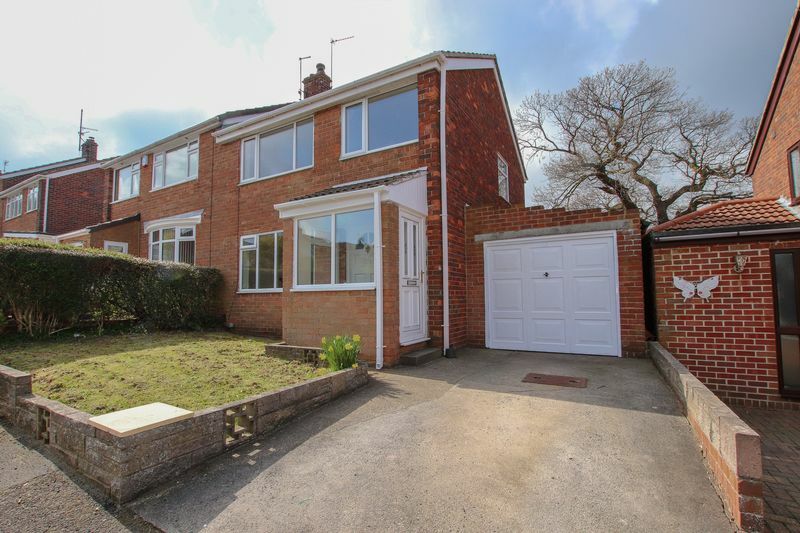 A spacious family home which has recently been redecorated throughout. 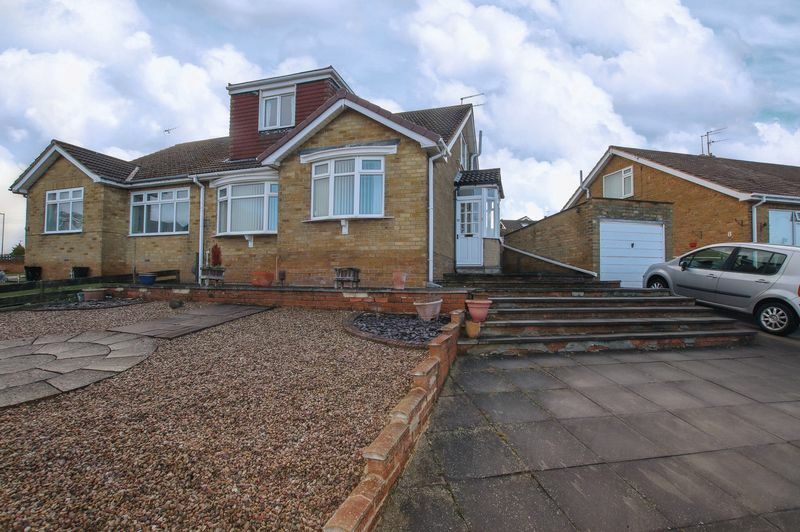 Benefiting from an extensive rear garden and stunning views to the rear aspect. 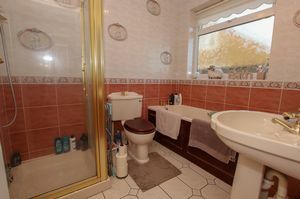 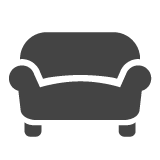 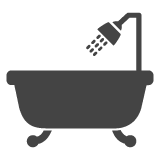 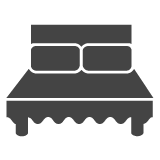 Having only one owner since new, this property has been well maintained and cared for. 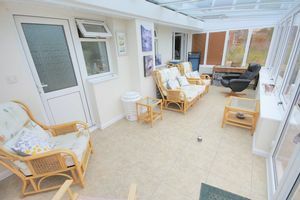 With two reception room and stunning views an early inspection is recommended. 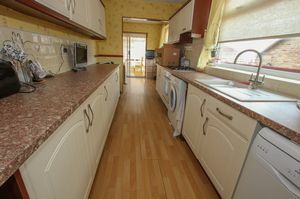 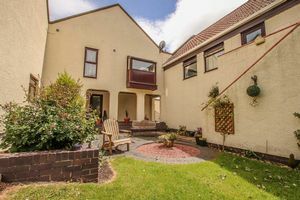 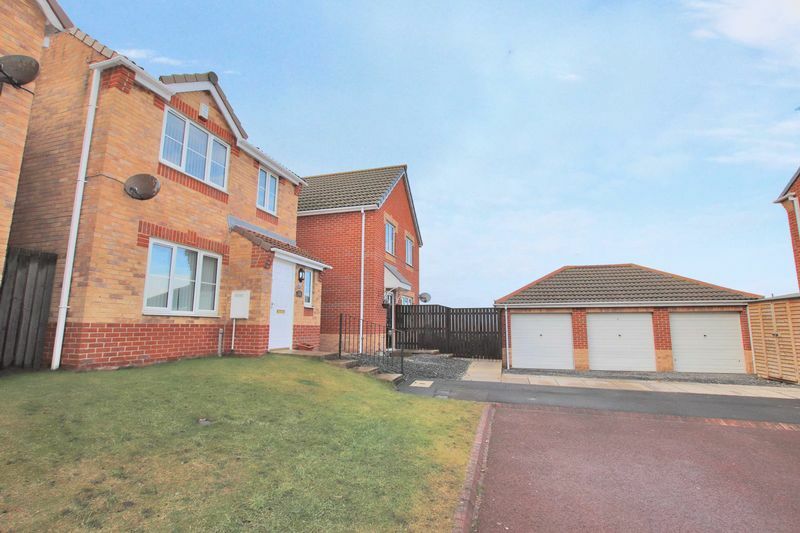 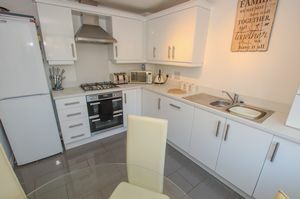 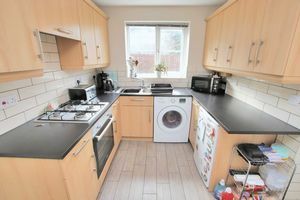 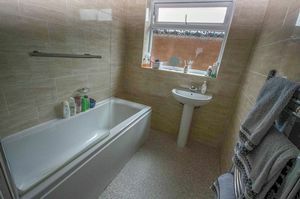 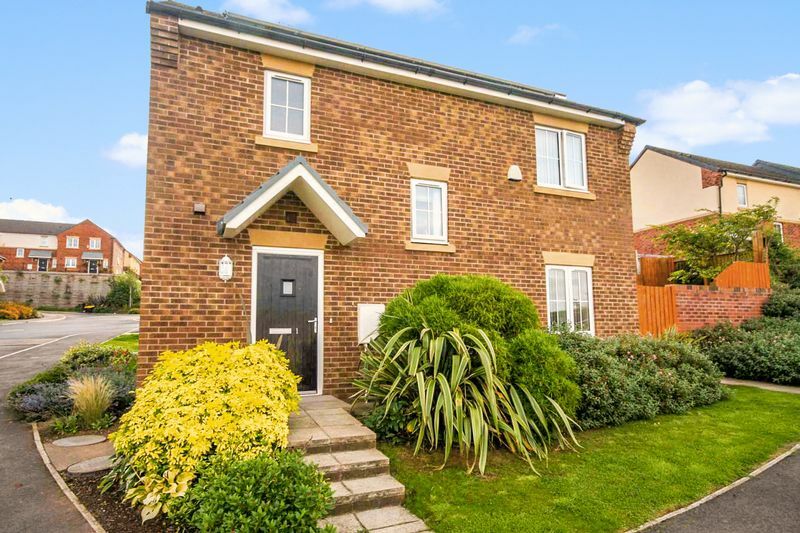 A modern three bedroom semi detached property situated in a prominent position enjoying stunning views. 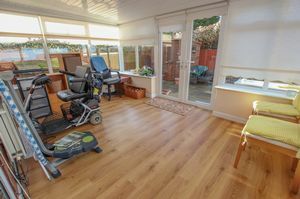 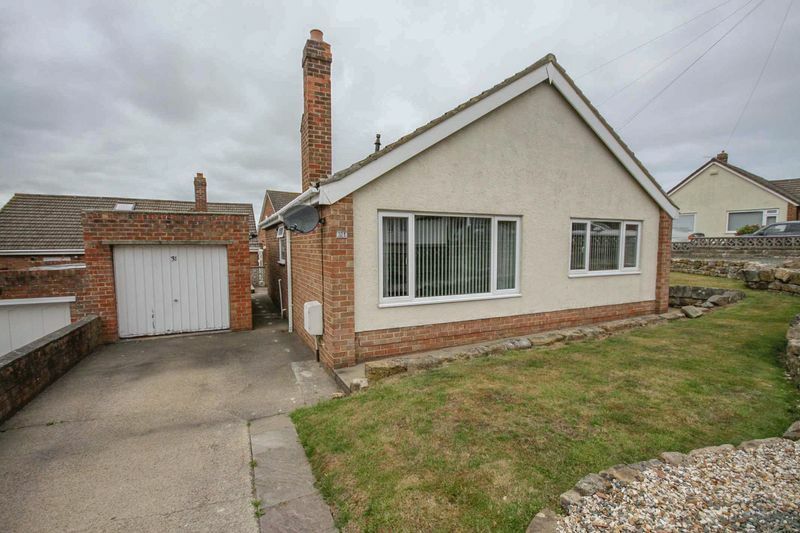 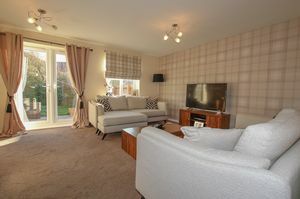 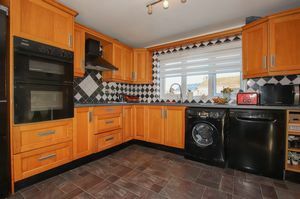 A modern and stylish bungalow situated within a pleasant cul-de-sac. 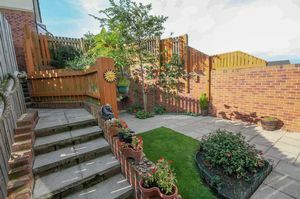 Benefiting from off street parking and wrap-around Gardens.